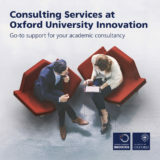 The University established Consulting Services to support academic staff undertaking consultancies. We manage all the contractual and administrative aspects of consultancy, minimising the administrative burden while protecting your interests and those of the University. We also support departments to undertake departmental consulting and technical services work. 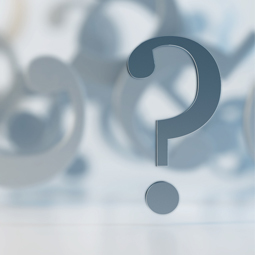 Consulting activity is one of the most important ways that academic staff can make their knowledge and expertise available to external organisations. 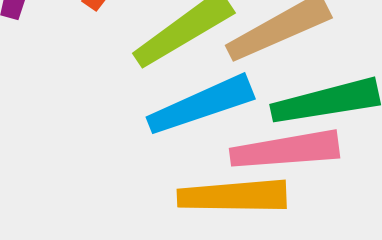 Through consulting, the University’s research can make an early impact on the wider world. Such interactions in turn benefit the University as academics bring back the insights, experiences and contacts they have gained as consultants to their teaching and research. Academics may undertake up to 30 days of personal consulting per calendar year and the University has Consultancy Policies & Procedures to guide staff who wish to act as consultants. In short, we aim to maximise your time, reduce risk and support impact. 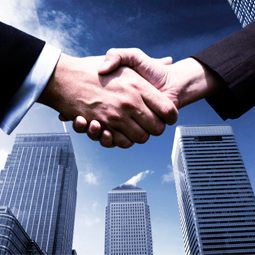 Consulting Services also supports departments that wish to provide services to external organisations. Within the Science departments, such services usually include testing and analysis work using equipment owned by or based in the University. 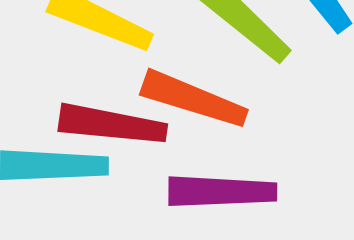 In the Social Sciences and Humanities departments, it is not unusual for departmental services to encompass the provision of consultancy advice and expertise by academic staff on behalf of the department. In either case, Consulting Services negotiates the appropriate contract with external clients, sub-contracts the services to the department and disburses funds to a nominated cost centre. If you manage a facility that can be used to provide services to external organisations and would like to feature it on our Consulting Services website, please contact us. A brochure outlining the support that we offer to University researchers and staff is available to download.